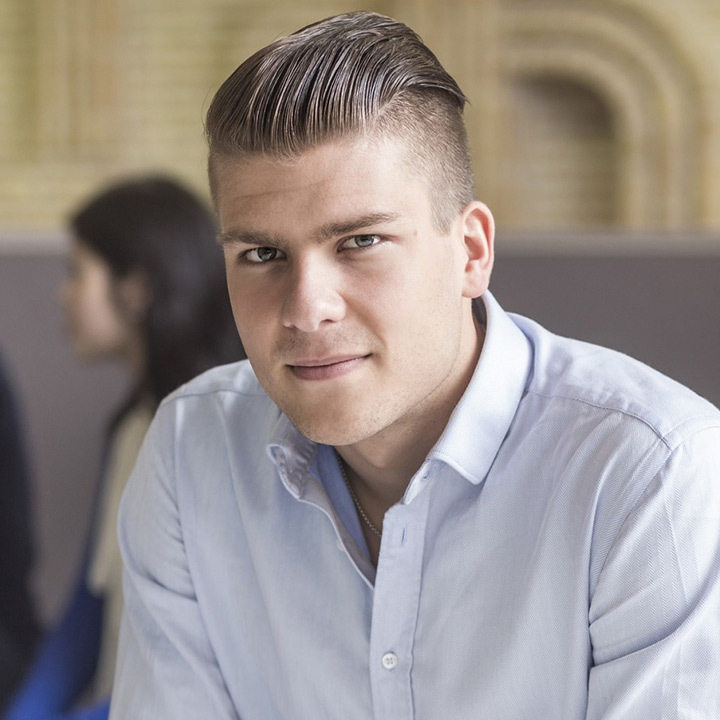 Mikael Homanen is a PhD Candidate in Finance at Cass Business School in London. His research focuses on the intersection of externalities and financial markets with a further focus on banking and investor Environmental, Social & Governance policies. Mikael is an advisor to an ESG fund and has also worked at the World Bank’s Development Economics Research Group. His recent research examines depositor activism induced by bank scandals, global corporate governance practices and he is involved in projects examining the effectiveness of investor engagement, funded by the UN Principles for Responsible Investment (UNPRI). He completed his MPHil in Finance as well as a BSc at Tilburg University in the Netherlands.